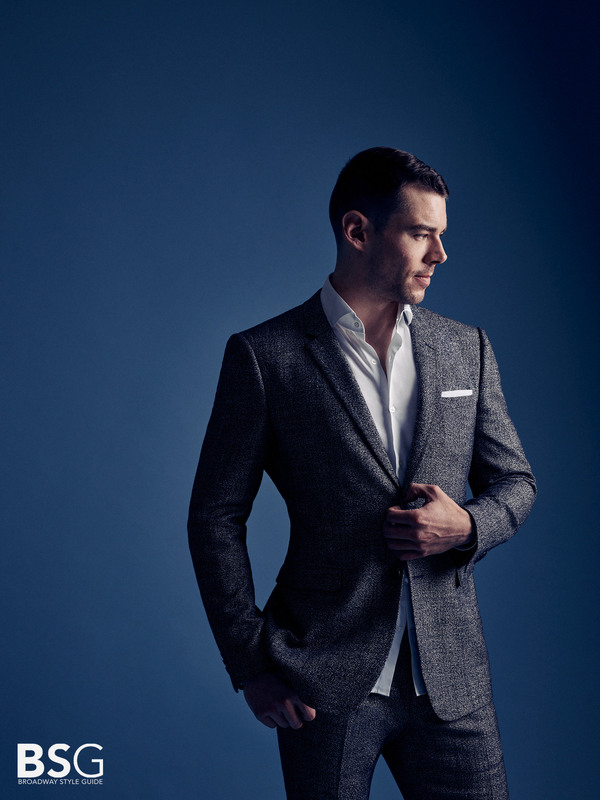 Broadway and TV star Brian J. Smith talks London and The Glass Menagerie with Broadway Style Guide. 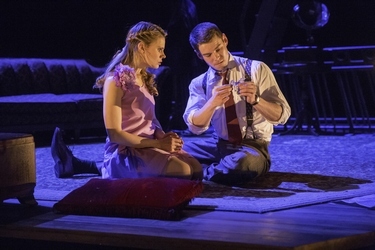 Brian J. Smith and Celia Keenan-Bolger on stage. An in depth interview with Brian about his role in the stage production of The Glass Menagerie, we know Brian from his time on Stargate Universe and recent guest spots on Defiance and Person Of Interest. 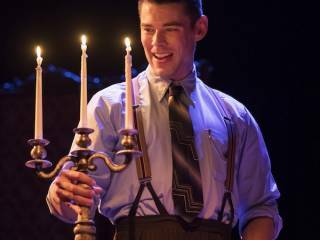 Talkin’ Broadway – What’s New on the Rialto? 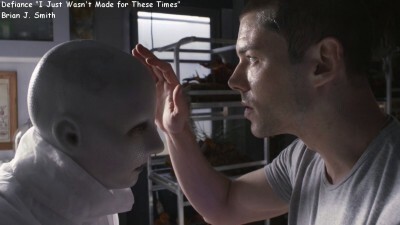 I was catching up with this weeks genre television and watched the ninth episode of Defiance entitled “I Just Wasn’t Made for These Times” which featured Brian J. Smith as Commander Gordon McClintock. Brian starred in Stargate Universe and also recently appeared in Warehouse 13 and Person Of Interest. This was an interesting episode but once again highlights how little back story the TV only viewers have been offered, I’ve heard the game provides a lot more but the majority I suspect will not buy and play the game or even go out their way to research background info which should be in the show in the first place.